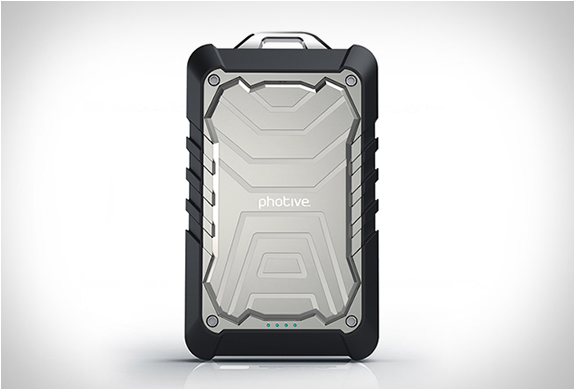 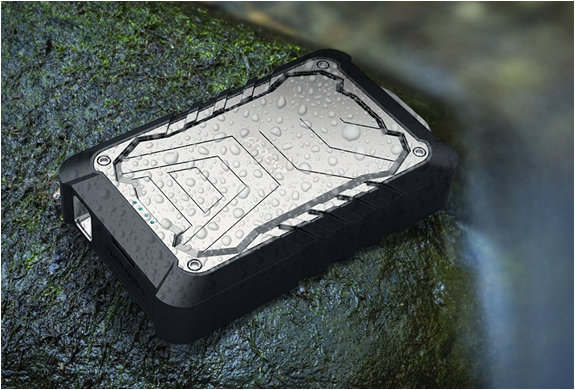 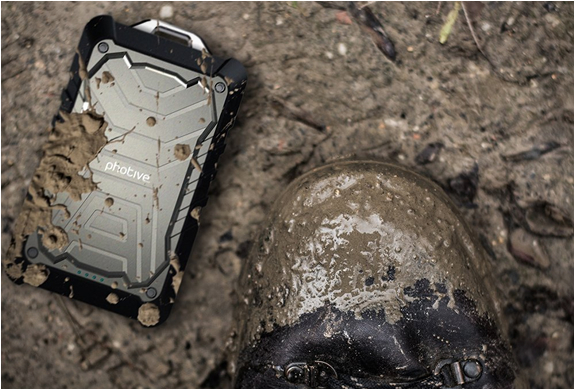 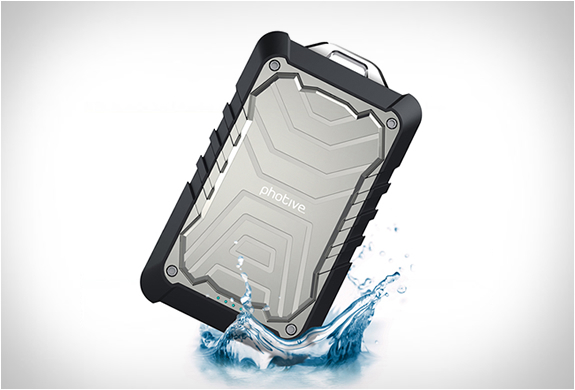 The Bolt by Photive, is a 9000mAh rugged and water resistant portable external battery charger, built to survive the most adventurers demanding conditions. 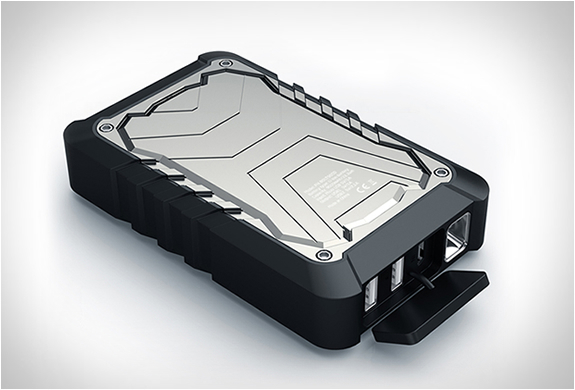 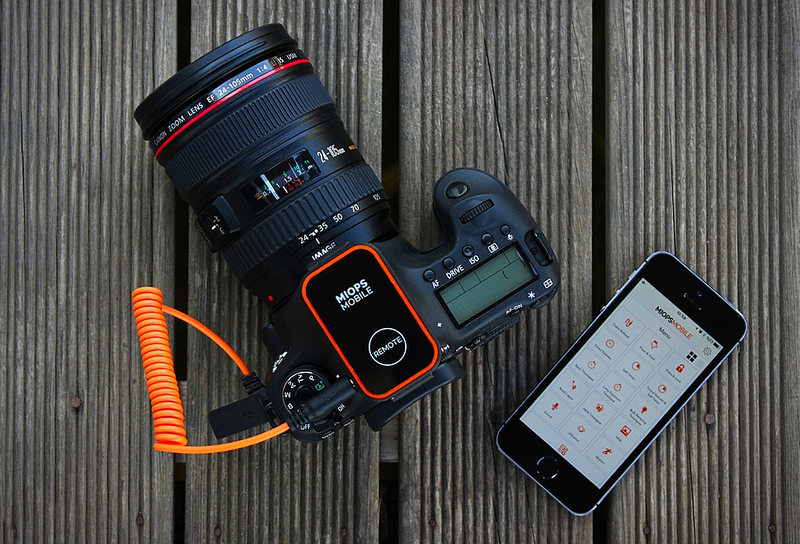 The Bolt packs a whopping 9000 mAh of power! 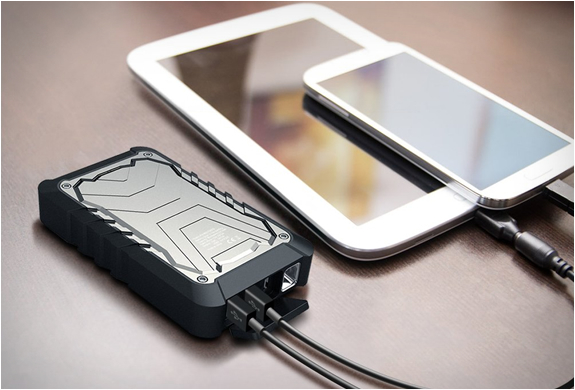 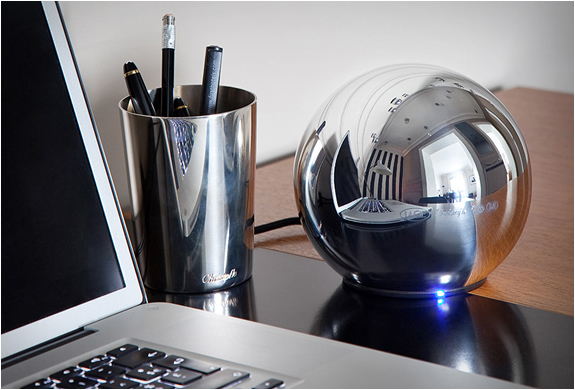 keeping most mobile devices charged to full capacity, many times over. 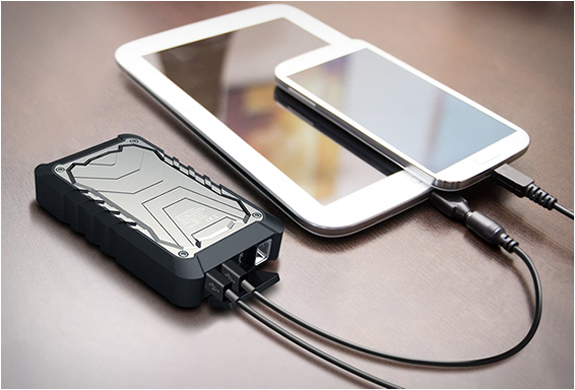 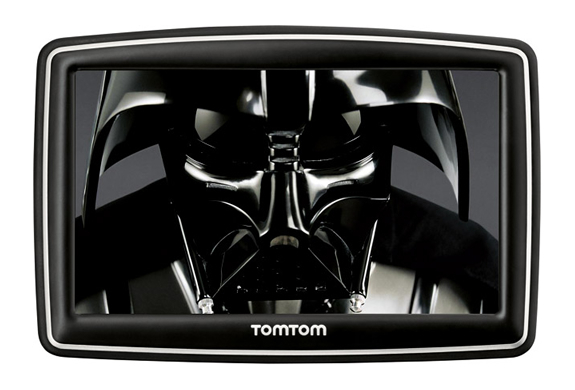 Best of all, it will hold its charge for 6 whole months.